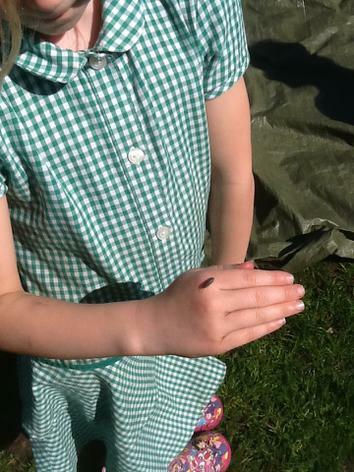 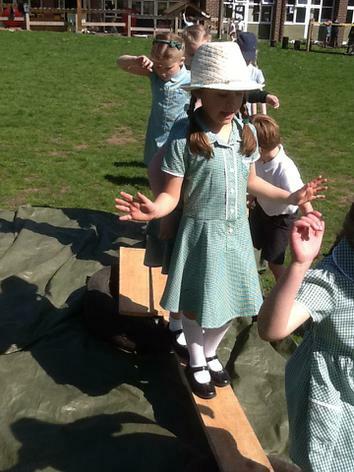 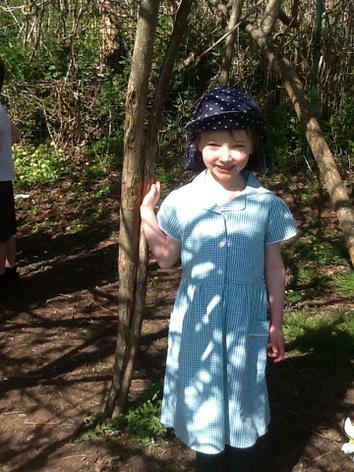 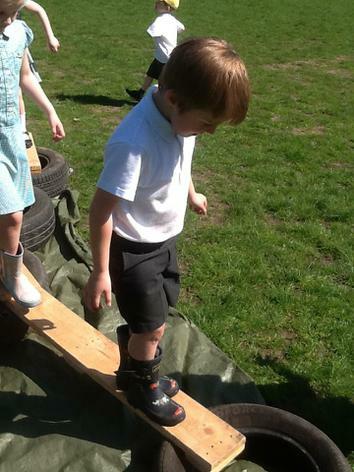 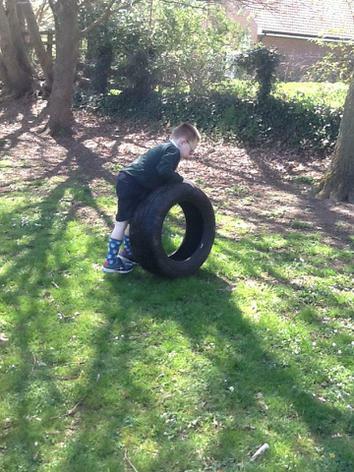 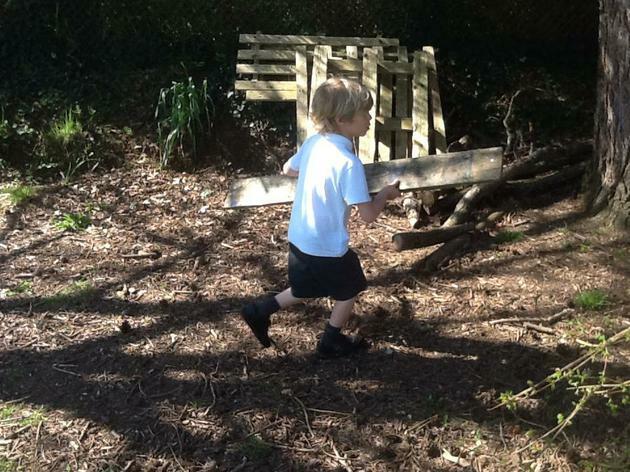 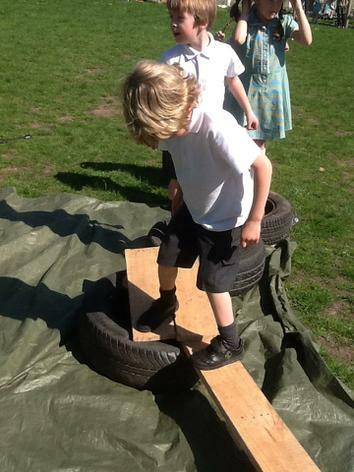 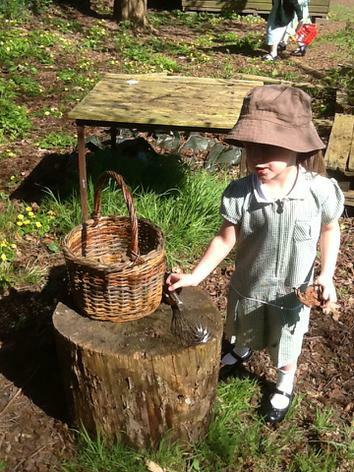 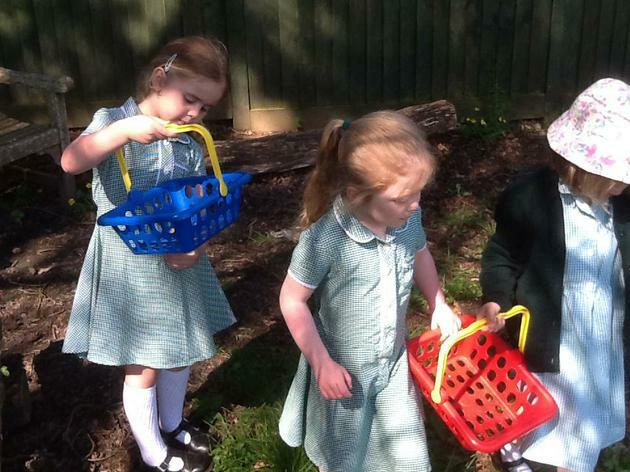 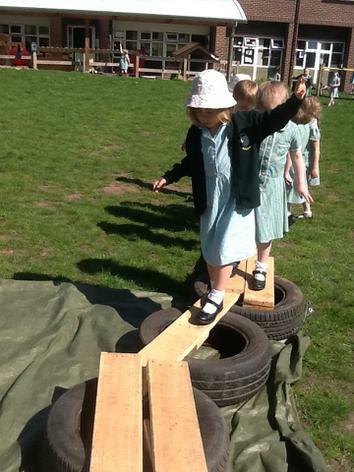 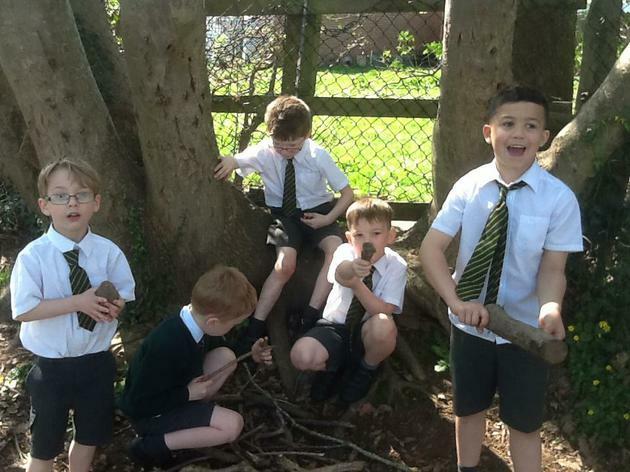 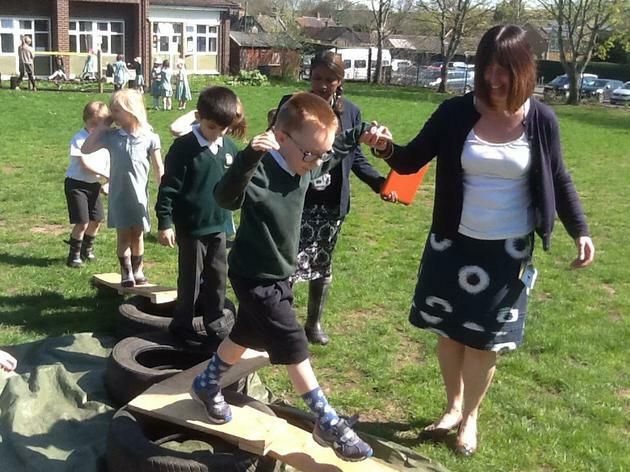 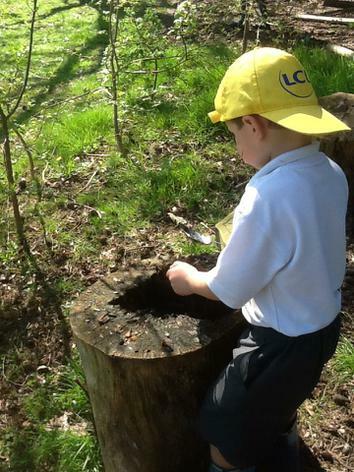 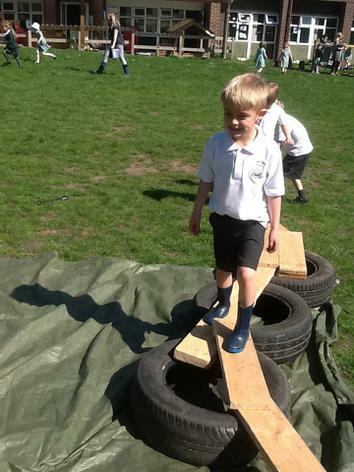 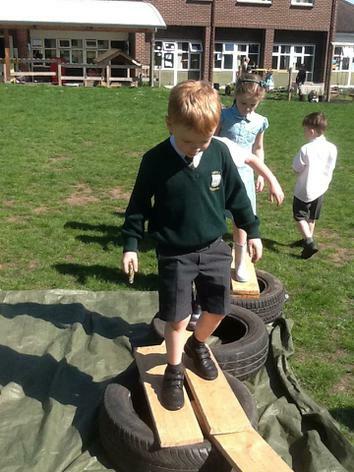 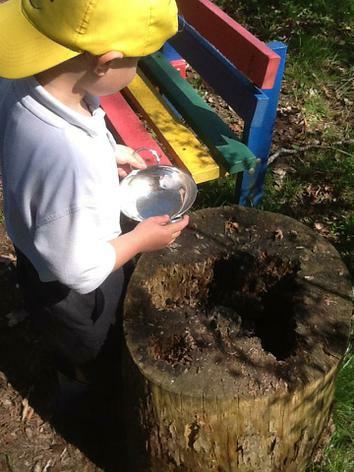 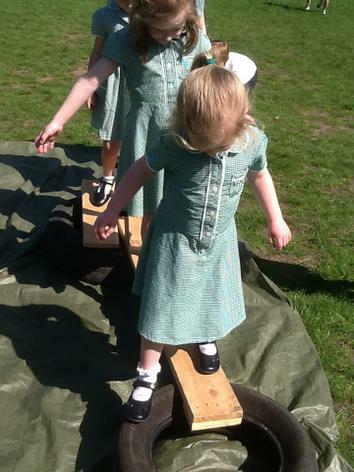 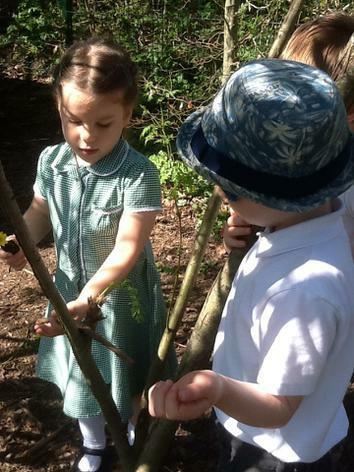 We had a lovely time outside in the sunshine! 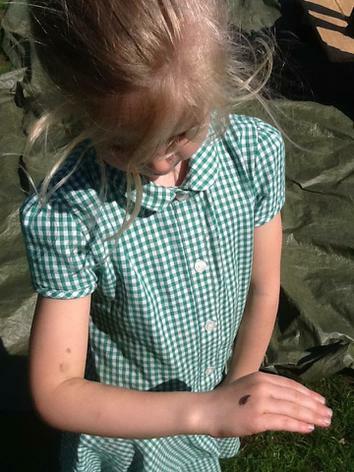 Reception have been making and showing numbers in different ways. 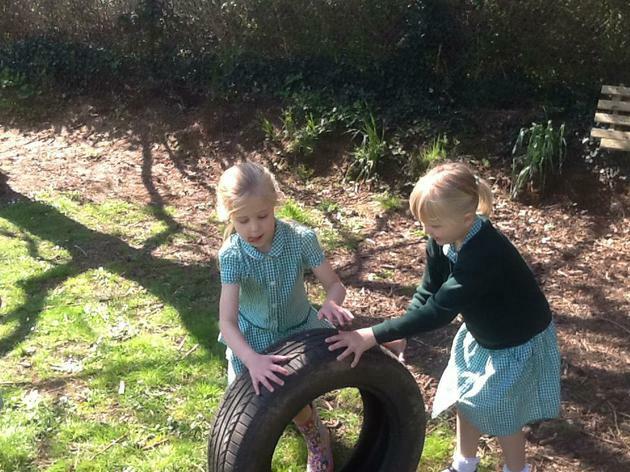 We have been using arrays to make repeated addition and multiplication number sentences! 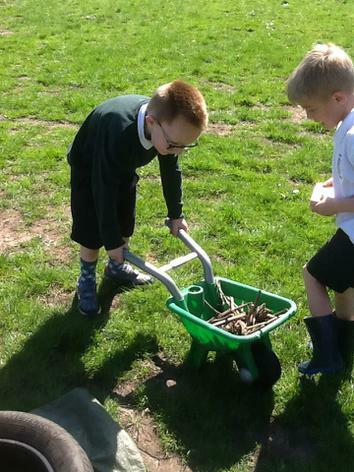 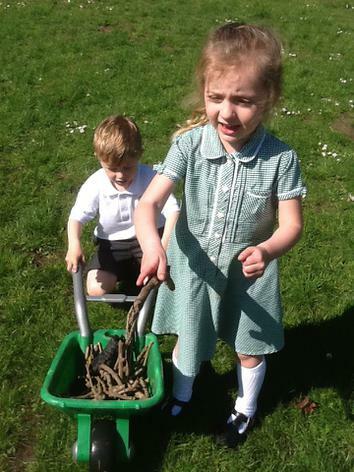 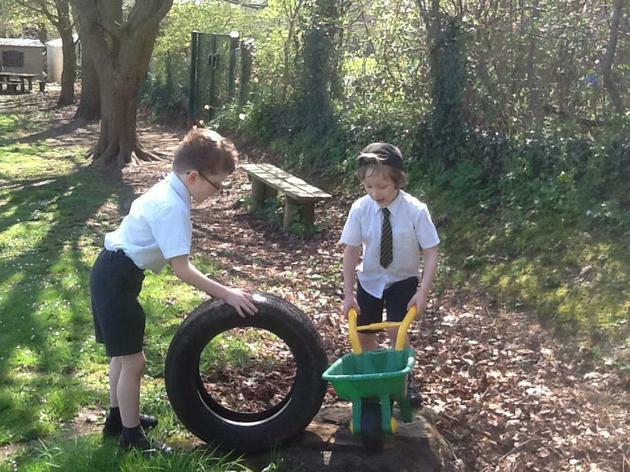 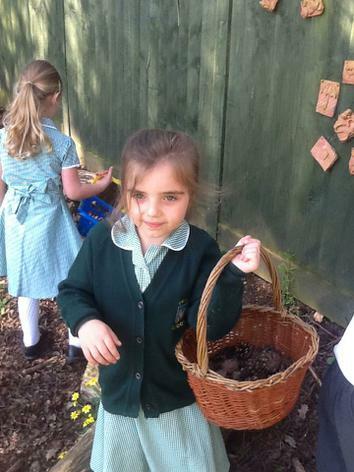 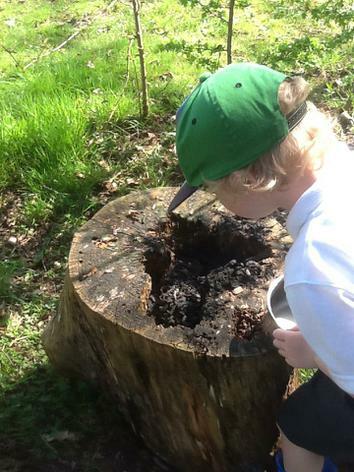 In science, we checked our runner beans. 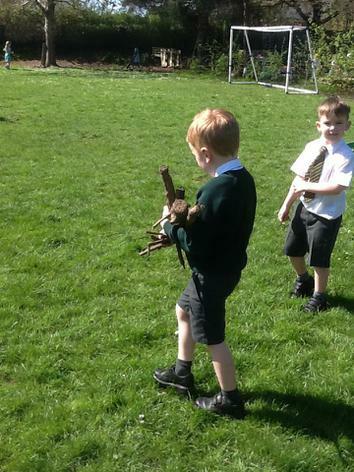 We found that some of the plants already have long roots!